Comics and the librarians who love them will soon have a more stable home within the American Library Association, thanks to the establishment of a Graphic Novels & Comics in Libraries Round Table which will have a budget for programming, resource development, and other initiatives. The mission of the Graphic Novels & Comics in Libraries Round Table will be to foster critical thinking and advocacy through member engagement and collaboration across the Association. Members will encourage the incorporation of comic books and graphic novels in library services, programming, and collections for libraries of all types through efforts including organizing professional development opportunities, creating resources, and promoting community outreach. 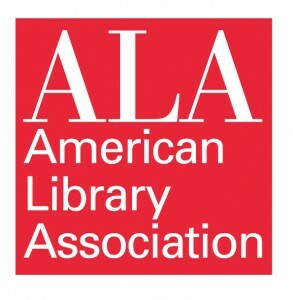 The shift from Member Interest Group to Round Table will further support initiatives like the Will Eisner Graphic Novel Grants for Libraries and professional conference participation and presentations like ALA Annual’s GraphiCon by members. With an annual budget created through member dues and an official member roster, the group will be able to expand and innovate more resources and expand our outreach opportunities. 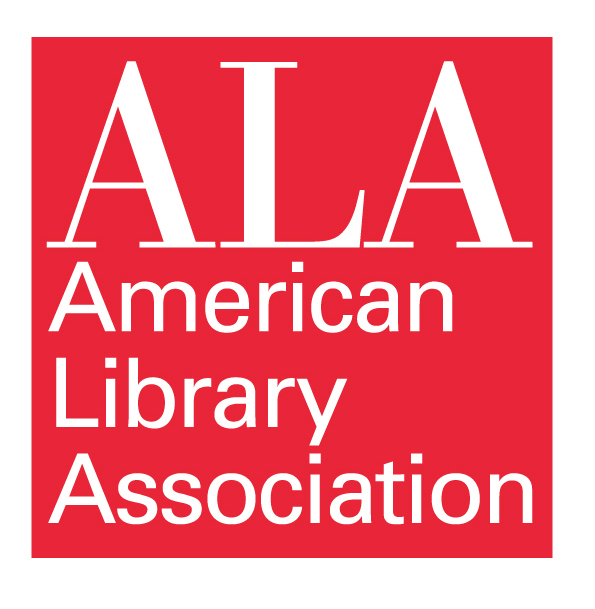 ALA members who are interested in joining the Round Table once it’s up and running can follow the Facebook page for updates, or simply watch for it to show up as an option on their next membership renewal! Dues will be comparable to existing round tables, generally ranging from $10-20 per year.